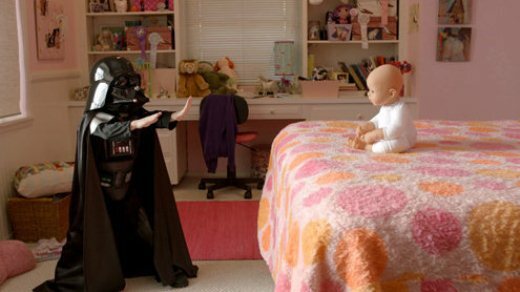 Remember the Volkswagen ad featuring our favorite pint-sized Darth Vader, which got the top spot on TNW’s Top 10 Super Bowl Ads for 2011? Check out this neat parody video by Martin Plourde of Violent Broccoli that shows what might have happened if the car was a Toyota instead. Just a proof that Star Wars spoofs will never get old.